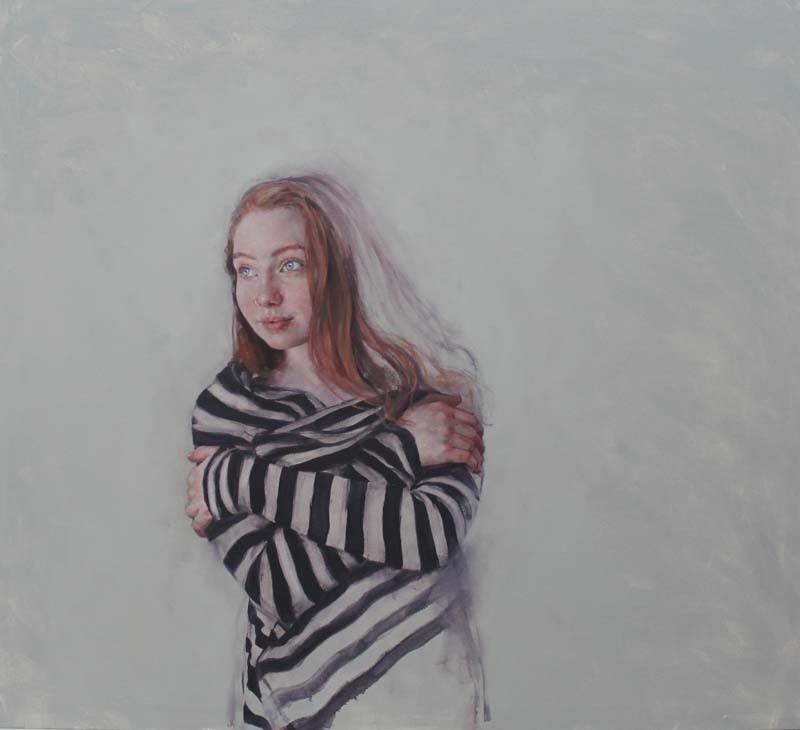 Chequered, Oil on Canvas 105 x 115 cm. 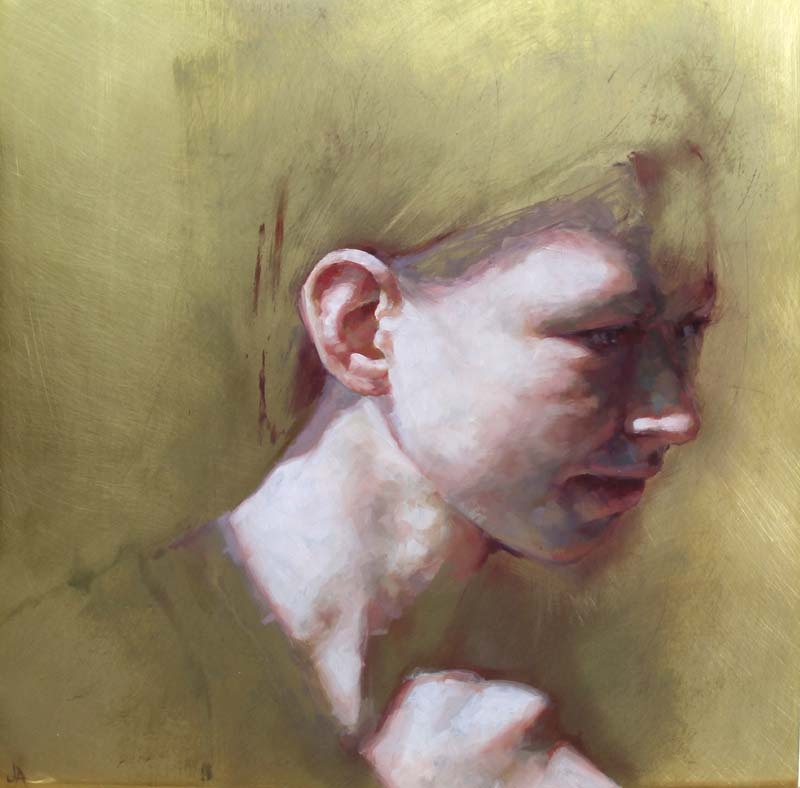 Phosphor, Oil on board 60 x 63 cm. 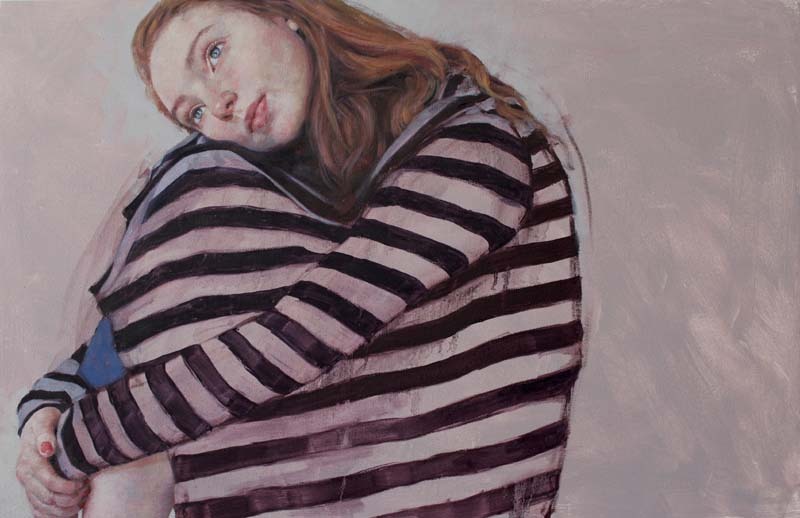 Holding On, Oil on Canvas 85 x 90 cm. November Sun, Oil on aluminium 25 x 25 cm. 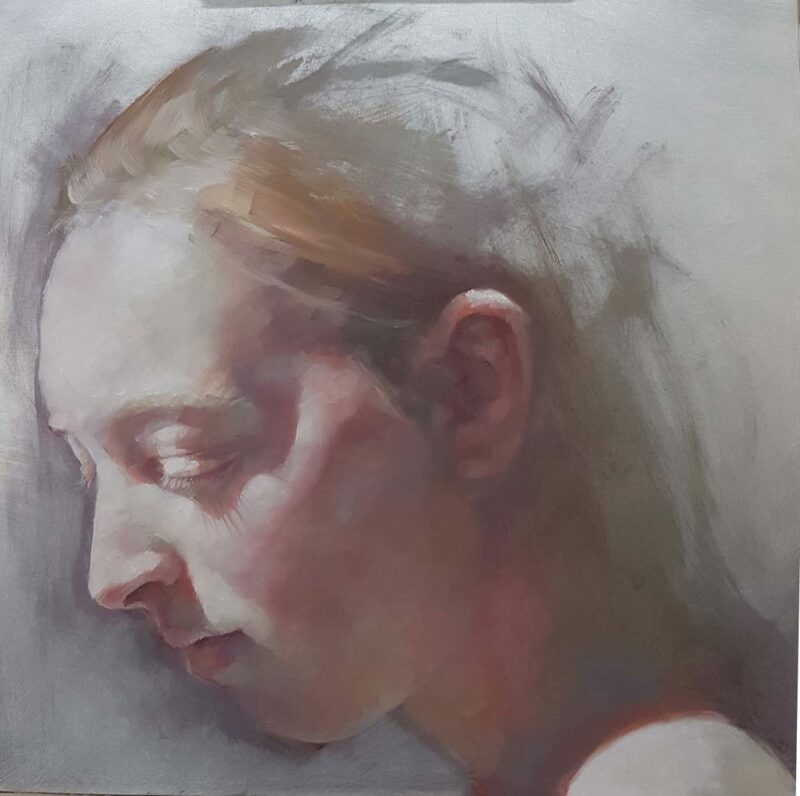 Tender, Oil on Canvas 95 x 105 cm. Dawn Light, Oil on aluminium 25 x 25 cm. 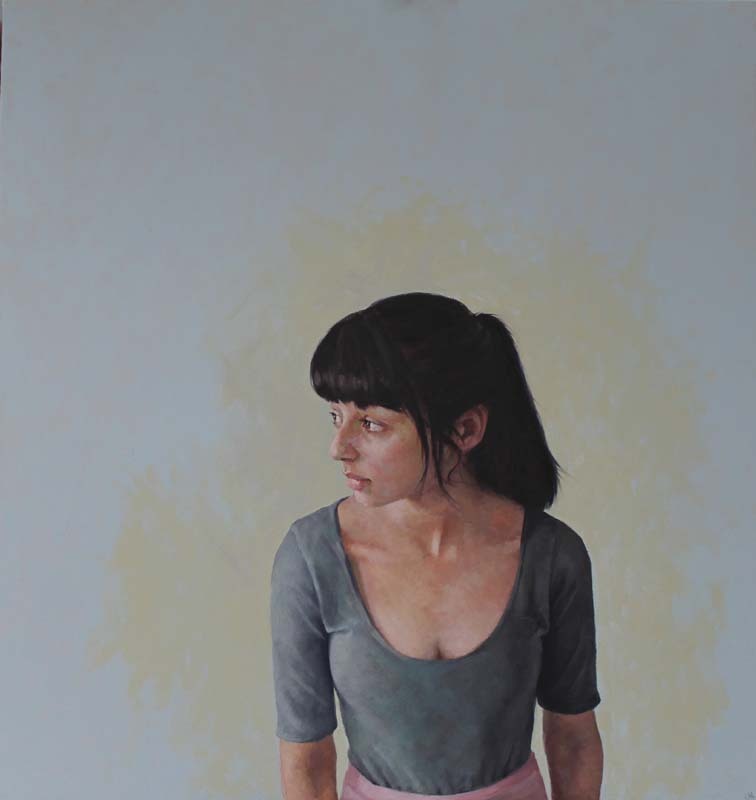 Yasmin, Oil on Board 60 x 90 cm. 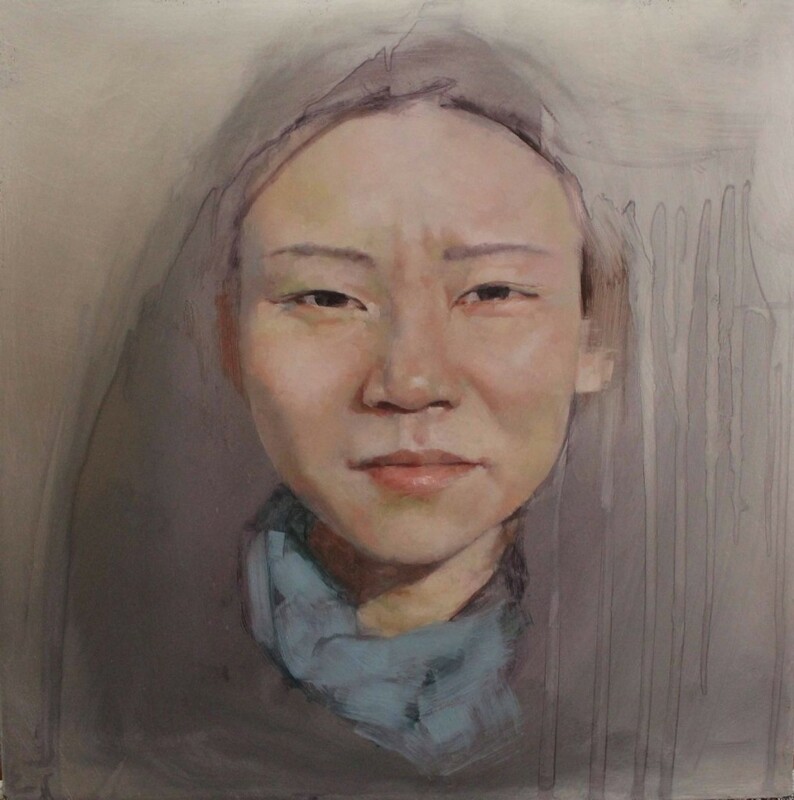 Honor, Oil on brass 30 x 30 cm. 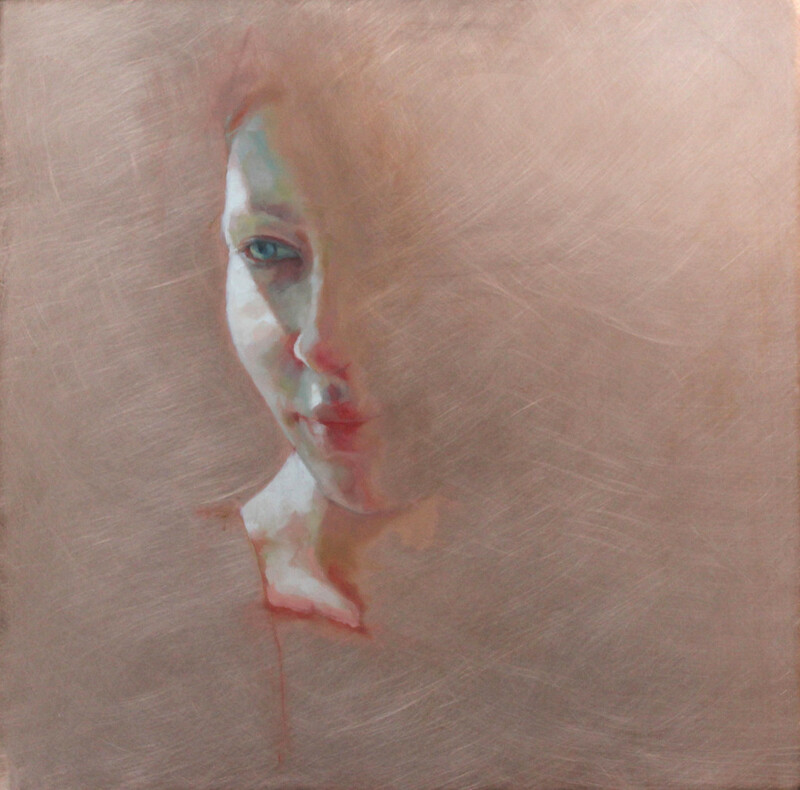 Quiet Girl, Oil on Canvas 90 x 85 cm. 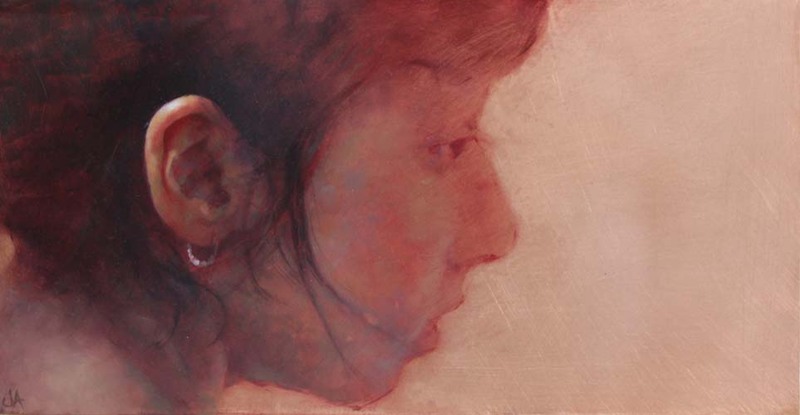 Whispers, Oil on Copper 15 x 30 cm. Little Bird, Oil on Brass 30 x 30 cm. 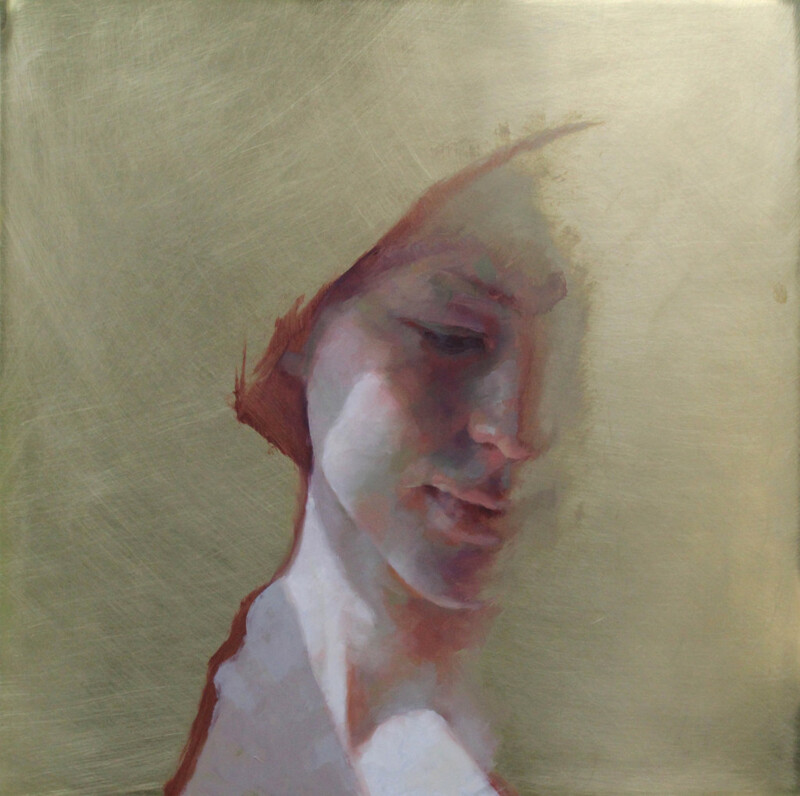 Copperlight, Oil on copper 30 x 30 cm. Separate, Oil on Ceramic Tile 15 x 40 cm. Glass House, Oil on Ceramic Tile 15 x 40 cm. 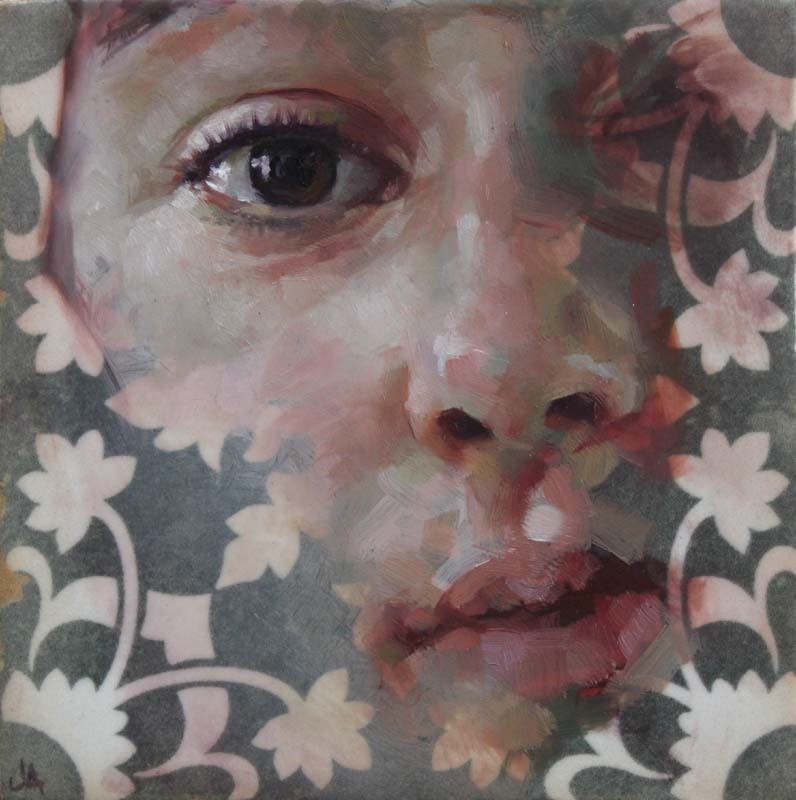 Witness, Oil on copper 30 x 30 cm. Downtime, Oil on Canvas 55 x 85 cm. 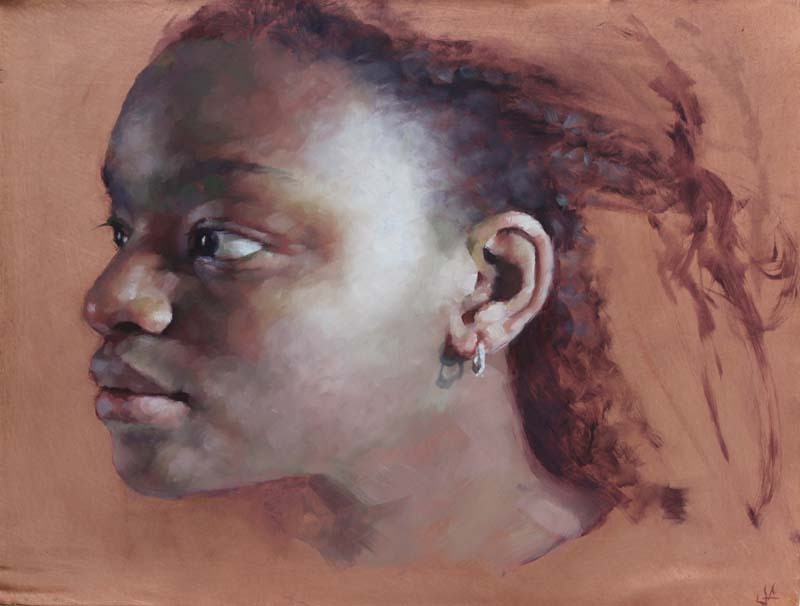 Bakula, Oil on Ceramic Tile 15 x 15 cm. 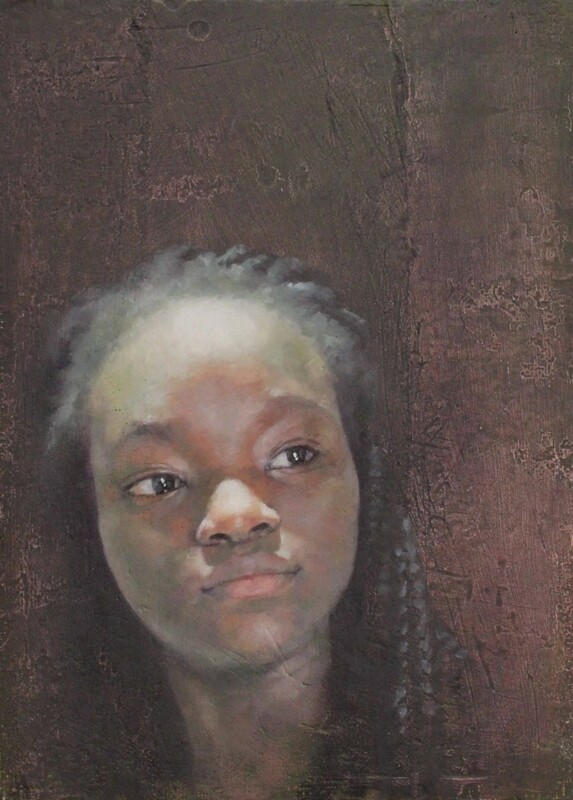 Fearless, Oil on Copper 22 x 29 cm. 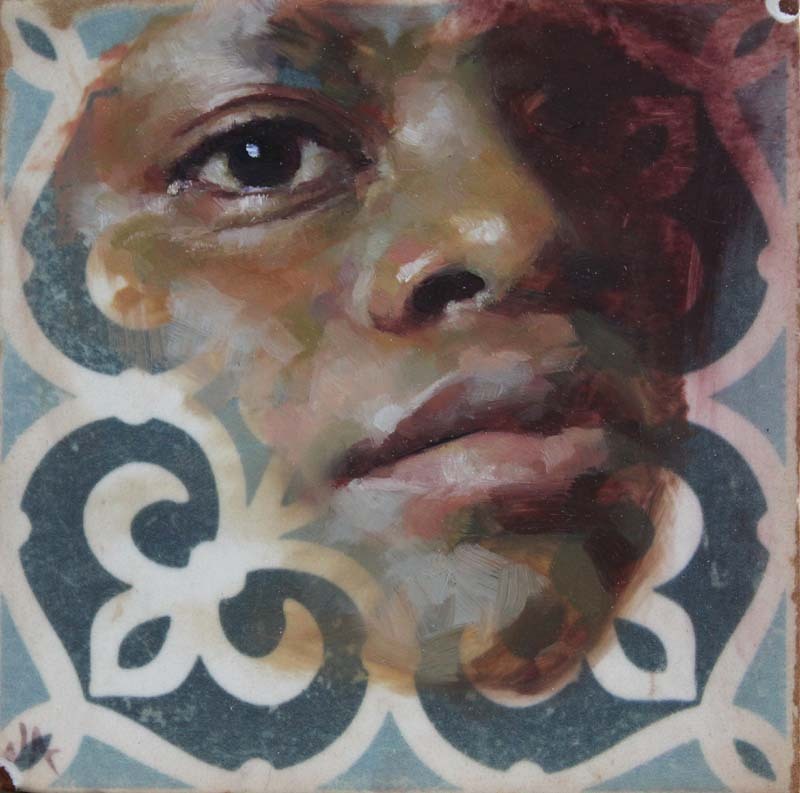 Zahra, Oil on Ceramic Tile 15 x 15 cm. 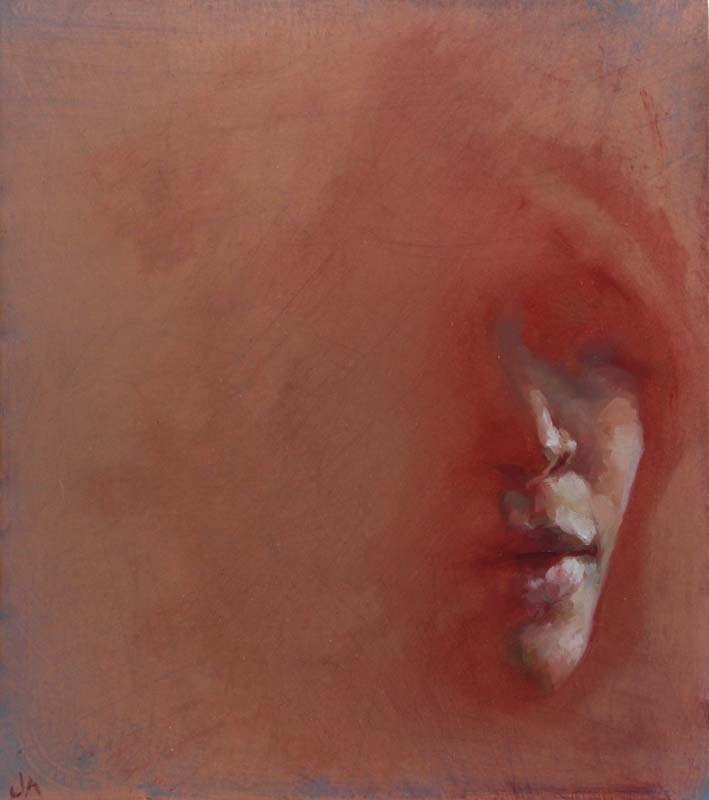 Shadows, Oil on Copper 20 x 20 cm. Jennifer was born in Glasgow and grew up just outside the city, in rural Stirlingshire. 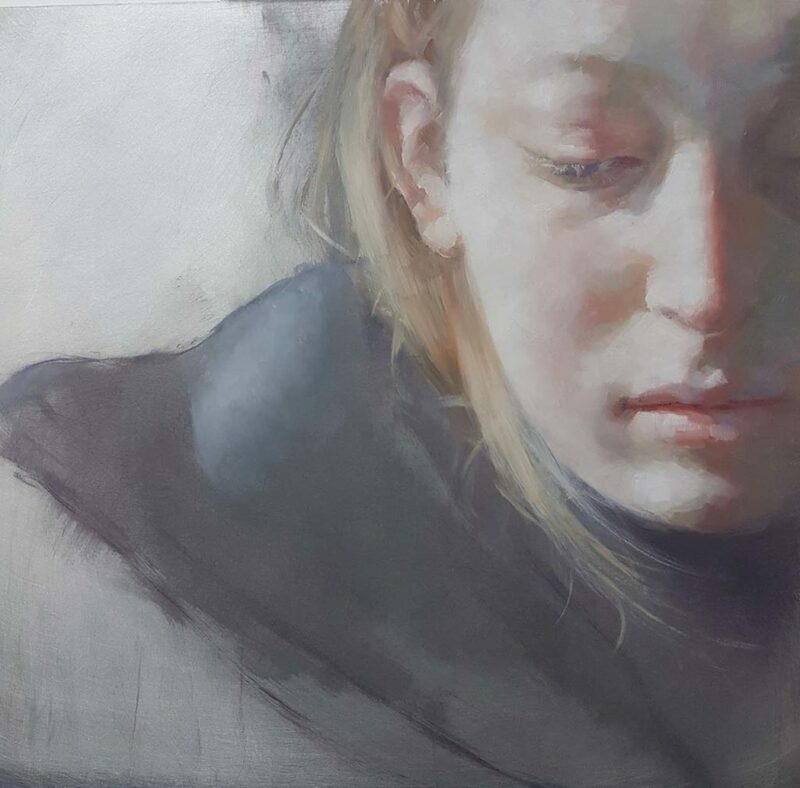 She attended Duncan of Jordanstone College of Art, Dundee, from which she graduated in 1997 with a first class honours degree in fine art painting at the age of 21. Since then she has returned to Glasgow and continues to live and work in the city’s West End. 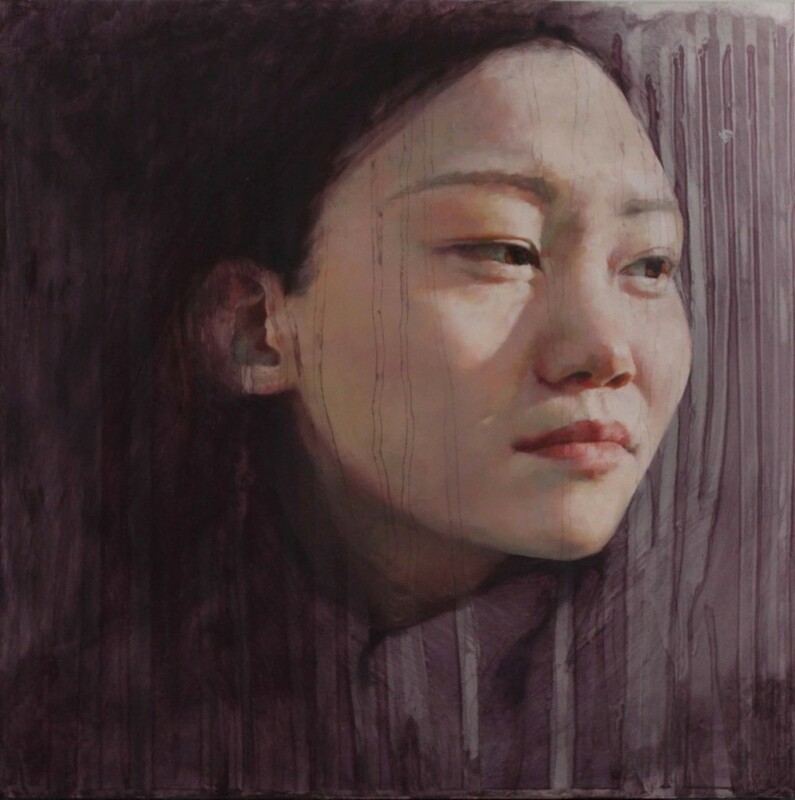 She has exhibited widely throughout the UK, and has also shown work internationally in New York, Singapore, Florida, Zurich, and Toronto. 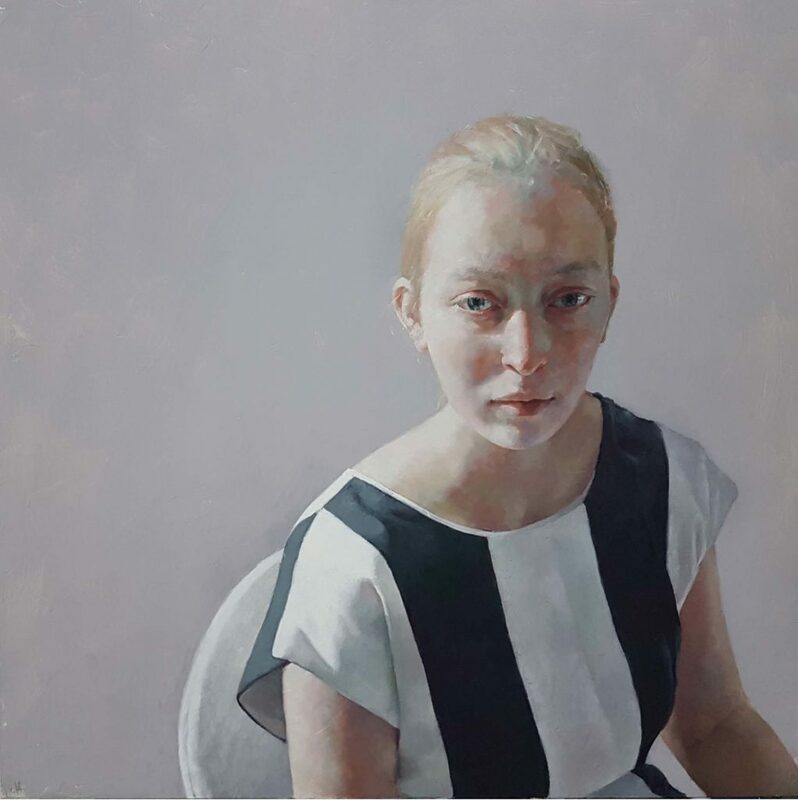 During her career Jennifer has received a number of awards including the HSBC Investment Management Award for artists under 35 at the Royal Society of Portrait Painters, and the David Cargill award at the Royal Glasgow Institute. 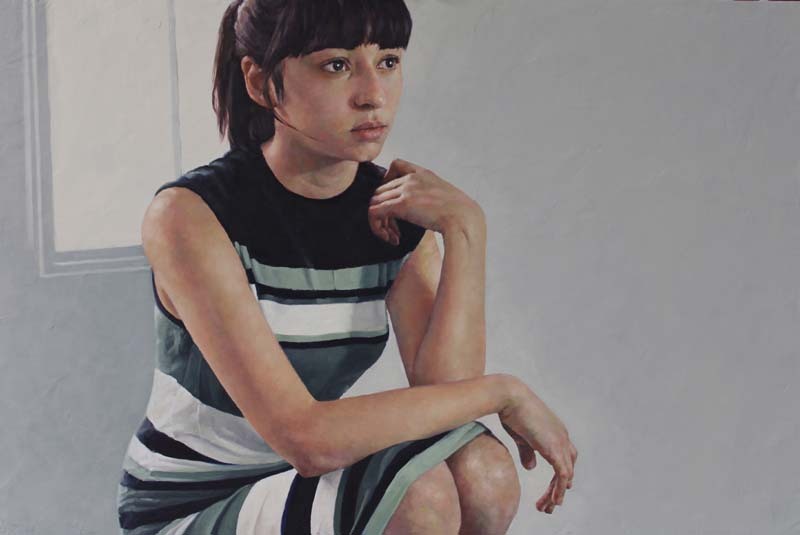 She has been regularly selected for the BP Portrait Award and has also been invited to exhibit in the main collection at the National Portrait Gallery, London.